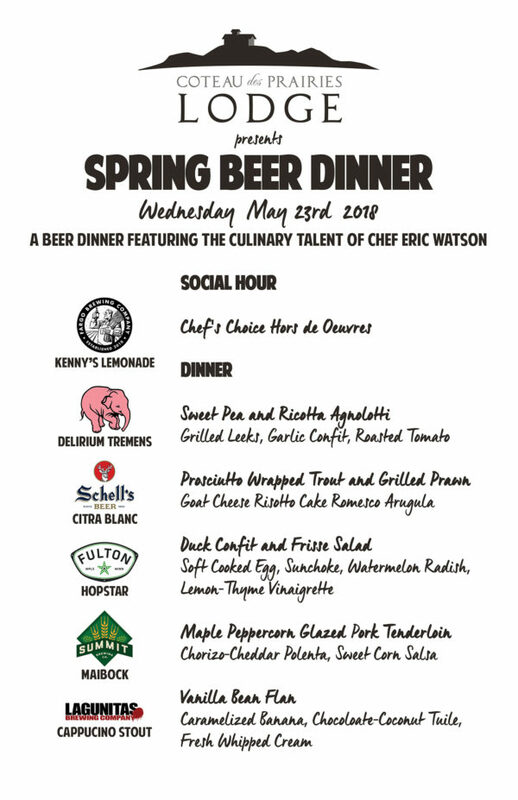 On May 23rd, 2018, we are celebrating the warm sunshine and planting season with our Spring Beer Dinner! Guest Chef Eric Watson from Rustica Eatery & Tavern (Moorhead) is planning a six course pairing menu and we can’t wait. Usually we feature a single brewery at our beer dinners, but for this dinner we are changing things up. Our friend Cory Gilbertson, from Bergseth Bros. (beer distributor) in Fargo, has selected a variety of his favorite craft beers to showcase. Cory, a venerable beer expert, will introduce each beer. 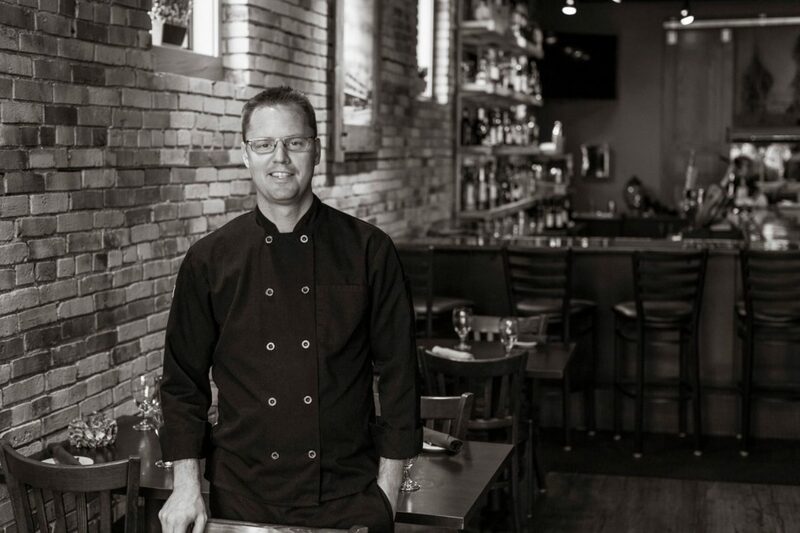 Chef Eric Watson, creator of Fargo’s celebrated downtown restaurant Mezzaluna, will be preparing the dinner and discussing the menu. We are excited to host Chef Watson and hear about his adventures in the restaurant world. Eric and his wife and business partner Sara Watson recently passed ownership of Mezzaluna along to their longtime trusted restaurant manager Taylor Snelling. The Watsons also own and operate the popular Rustica Eatery & Tavern in Moorhead. Of course, they have other projects too, which we look forward to hearing more about along with you at the beer dinner. The event is on Wednesday, May 23rd at Coteau des Prairies Lodge. Everyone is welcome, but space is limited and meals are available by reservation only. Alcohol will be served only to those over 21 years of age. The price is $75 per person. The meal includes a gourmet six course meal and 5oz. of beer served with each course. Water and coffee will be provided. Sodas and additional alcoholic beverages will be sold at the bar. Doors open and social hour begins at 5pm, guests are welcome to come early, tour the lodge and enjoy refreshments served at the bar. When you arrive at the lodge, sign your party in with our hostess. Guests will be seated for the meal promptly at 6pm. For reservations, fill out the online form HERE or call 701-680-1175.